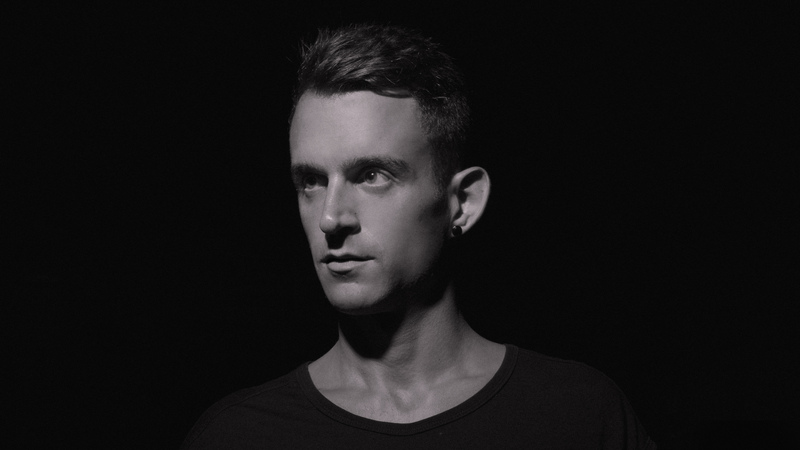 Thanks to the many EP releases and remixes on countless European labels Fabio has been recognised and supported from artists like Richie Hawtin, Dubfire, Luigi Madonna, Subfactral, Sasha Carassi and many more from across the globe. Such positive support has touched Fabio and has led him to concentrate not only with producing, he has also refined his own vision of music through his DJ sets. Having held various residencies at Club 999 in his hometown and playing for Kehakuma “Zen Garden”this has seen Fabio take control of the floor like never before. With a huge portfolio of releases, amazing gigs and unique achievements it’s clear that Fabio Florido has proven that he is one to watch for the future with the simple fact that the “best is yet to come” !